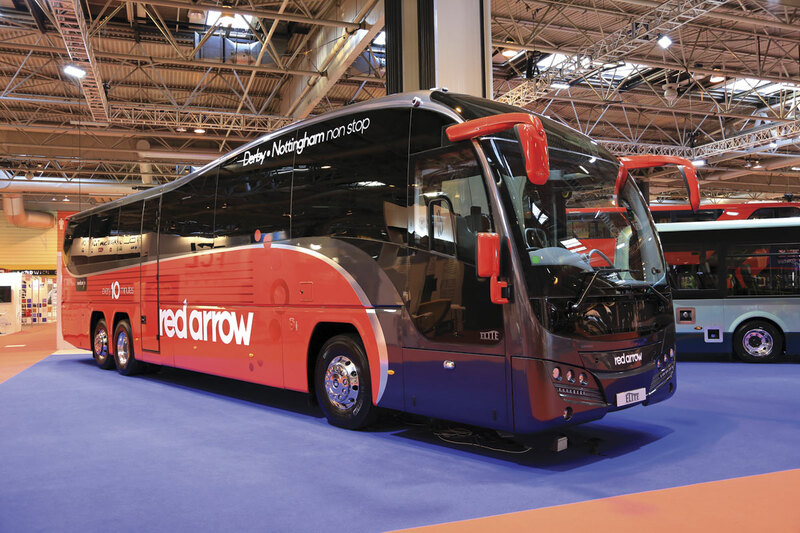 There wasn’t room in last week’s Coach & Bus Live 2015 review to more than scratch the surface of the information revealed at a press conference on the ADL stand, who pre-empted the event with a major announcement about their new Enviro400H City bus before staging their customary ‘state of the nation’ media briefing at the NEC. 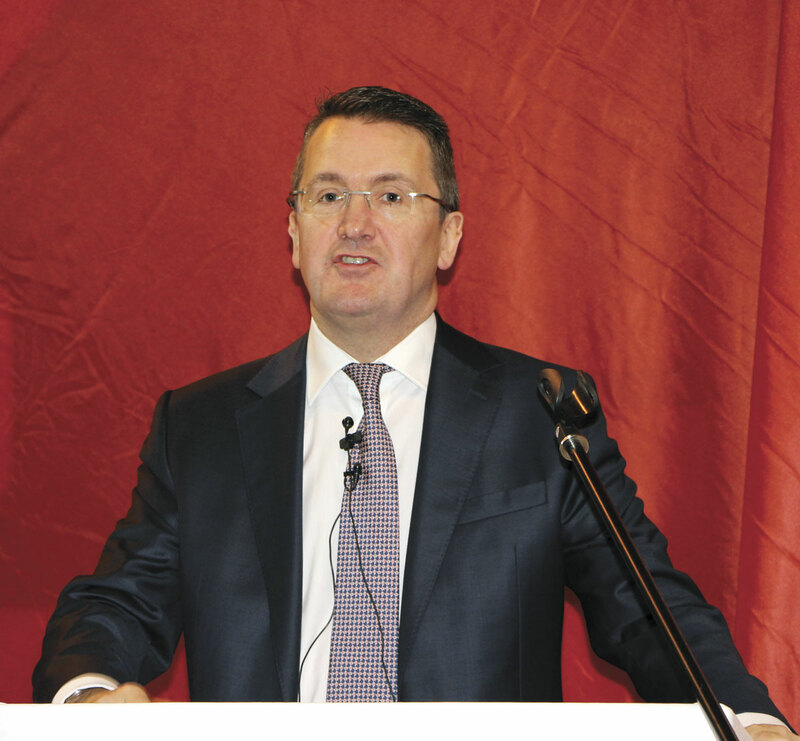 In his address Colin Robertson, CEO, spoke about 2015 being a year of record output for ADL; an anticipated 20% surge in turnover to £600m; continued market leadership in the UK and further export business wins, notably in Switzerland, New Zealand and North America. Afterwards, I met with Colin to discuss the strategic issues and to explore the facts behind the facts. I started by asking if ADL’s coach business had become the poor relation, in light of the company’s huge success in the bus sector in recent years. 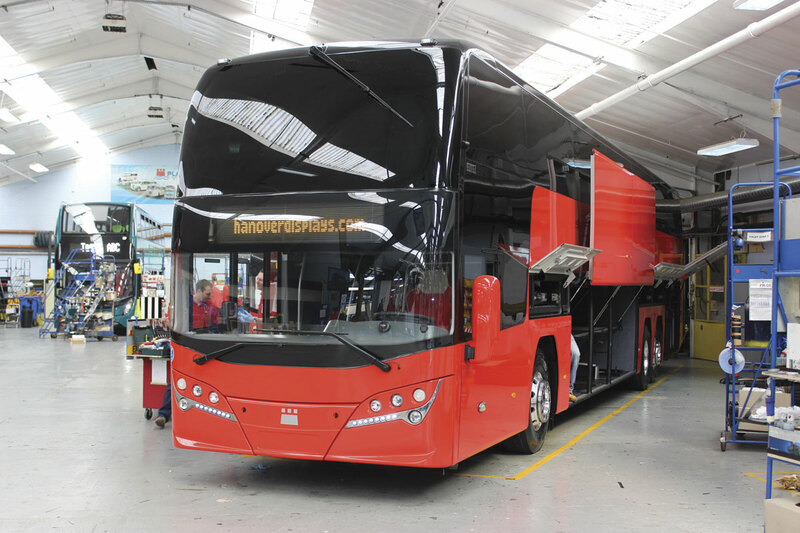 Colin continued, ‘The bus industry doesn’t make huge margins either but if I can build a double deck in 700 hours, compared to a 1,000-hour coach – then there are obvious advantages. Couple this with the fact that in the case of buses we make a margin on both the chassis and the body, ie., the complete vehicle, then on paper there is a good case for simply building buses, a statement that is further strengthened by the fact that our UK customers buy in pounds and most of my costs are in pounds, plus I get a slight benefit on the bits I buy in Euros. I next asked Colin if he saw any changes in the structure of the coach market in terms of what people are looking for and the way they are looking to buy? In the press conference Colin had referred to developments in New Zealand where an order for 39 Enviro500s has been won. 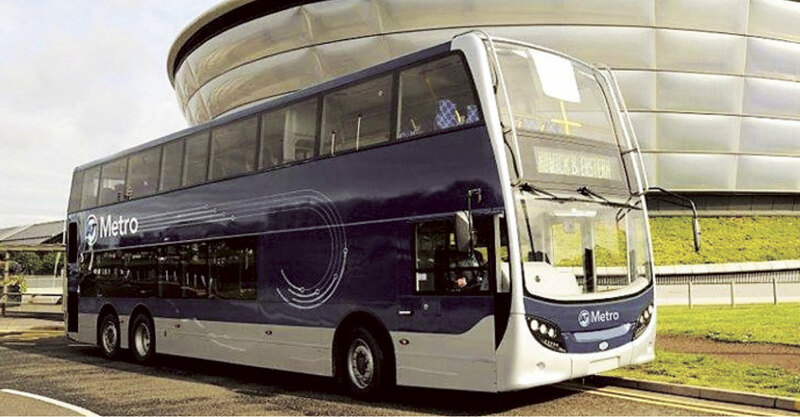 Colin called over Tommy Morrison, the Project Manager for the New Zealand double deck project, who explained, ‘There has been a demand for high capacity vehicles and double deck was the way forward for NZ. Based on the established relationships we had with the government and many operators of Enviro200s, 400 of which are now running in Auckland and Wellington, we are well positioned to exploit the new double deck legislation. Another surprise announcement had been that ADL had signed a letter of intent to supply 19 Enviro500s to the Swiss PostAuto organisation. I asked Colin how this had come about and whether it was the start of something more significant? ‘I don’t think there’s any doubt that if we’re going to go into Europe then we need to provide a solution to a problem that in some cases hasn’t quite been articulated yet, if you’ll pardon the pun. The fundamental issue is about reducing traffic congestion and double decks certainly tackle that problem head-on …. but different cities and different terrains will require unique solutions, albeit that our Enviro500 is highly adaptable and, of course, has certainly taken off globally since we introduced the major model change two years ago. 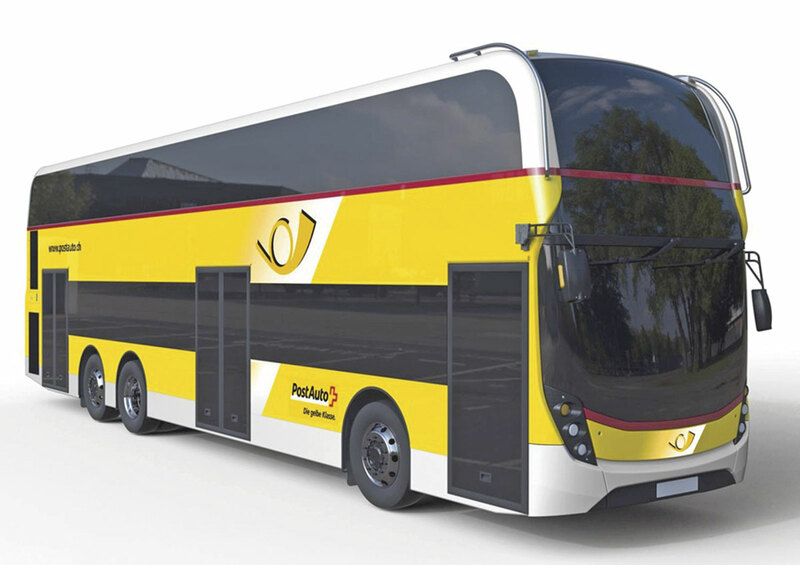 ADL is also looking at the double deck possibilities in Berlin. ‘There is formidable competition for the 400 double decks that Berlin intends to replace in the coming years, so you can understand why VDL and Scania have put their best foot forward. They have both put in two-axle double decks for extended evaluation, while we’ve gone with a three-axle, fully air conditioned vehicle for the six-week trial period. They are going to come out to tender next year. That might tie in with the timing of our first PostAuto vehicles. ‘From our perspective, we don’t need to win all 400 vehicles in Berlin, 50 or 100 would represent a significant breakthrough in Germany. Our bus is a North American-built demonstrator with several thousand miles on the clock and is now in Germany for certification, prior to going into the evaluation programme almost immediately. 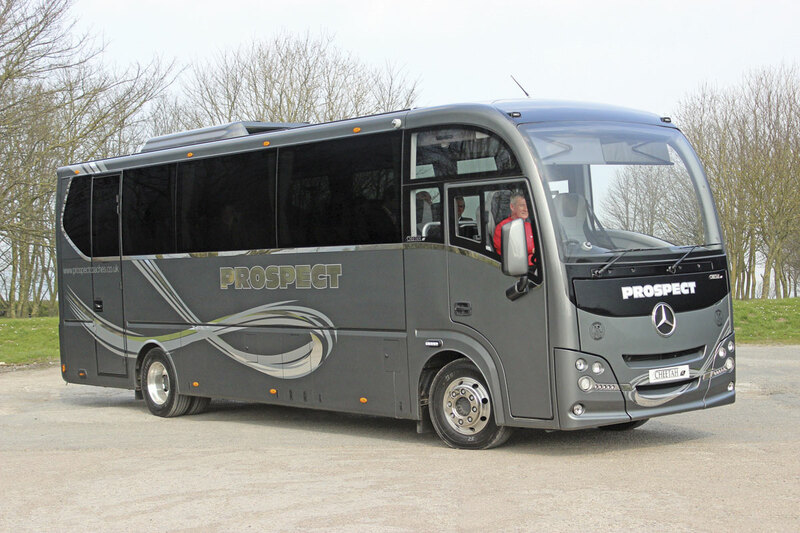 Our full European specification product won’t be available until the end of next year, so at this stage our aim is to demonstrate the technical capability of the Enviro500, along with its comfort, quality and performance characteristics. It is important that we also examine the occupancy levels and the flow of passengers between the lower and upper deck, while gaining a practical understanding of the waiting time between stops and the impact of peak passenger periods. The whole exercise will be a big learning curve for ADL. 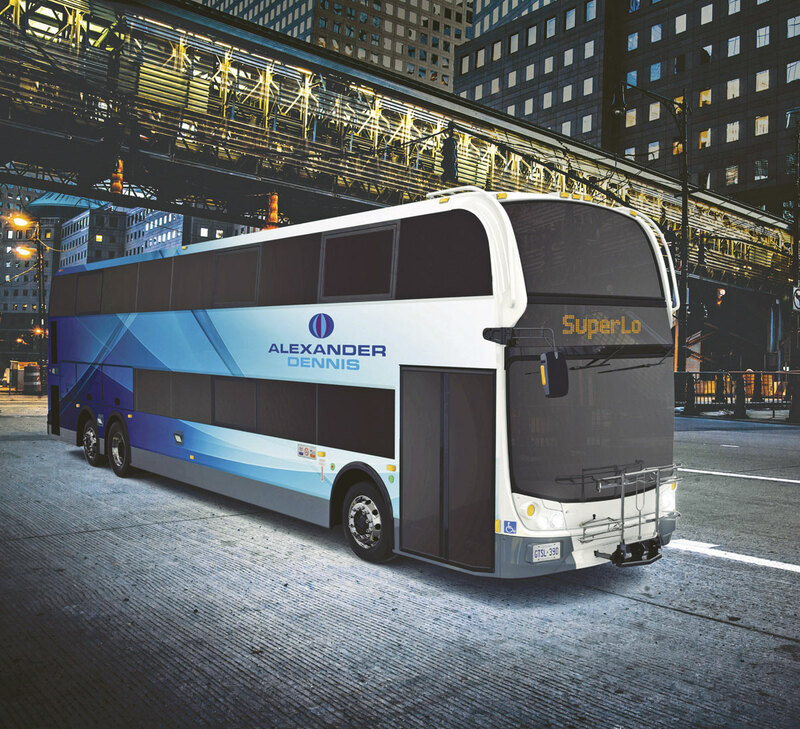 As well as announcing the new ADL Enviro400H City at Coach & Bus Live, ADL also provided details of a new double deck model being produced in North America called the Enviro500 SuperLo. Did Colin think there was scope for this elsewhere? I asked what this meant for the headroom on lower deck of the vehicle given that the upper deck headroom remained the same. It probably was rather a detailed question for a CEO but Colin brought Tommy Morrison back in to telephone a friend who explained that the minimum lower deck height was 1840mm. Turning to the subject of support, I asked Colin how happy he was with the support side and how he thought ADL was performing comparatively? Colin said, ‘Between measuring the number of vehicles off the road, return to service times, having the right bums in the right seats, having the right mobile workshops, a fantastic call centre, all of our vehicles GPS enabled, all of our guys submitting the various job reports coded on i-pads and continually raising the bar in terms of reliability, I don’t think we’re perfect, far from it, but I think we’re as good as any of the competition. I noticed that the faults were all subdivided to highlight any issues and mentioned that there was a separate column for door issues. 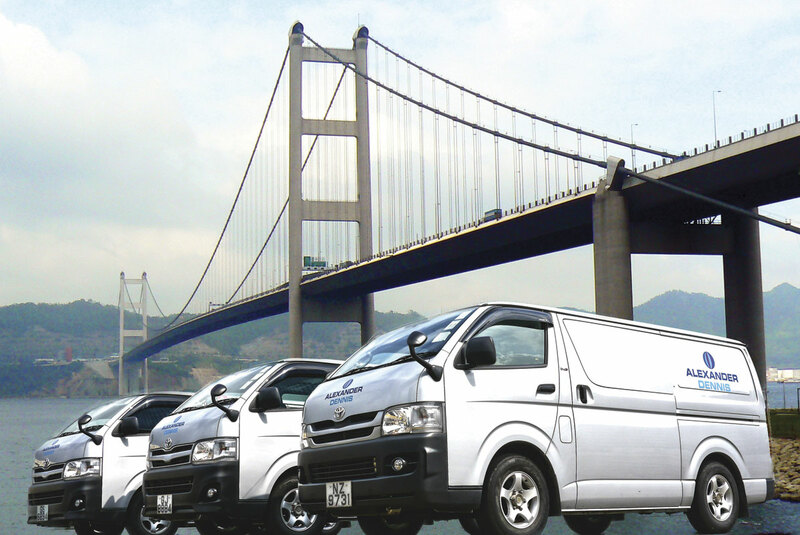 Colin explained, ‘A door issue will keep a vehicle off the road, so we bought a couple of test rigs and sent Paul Hopwood, who heads-up our customer training centre, to Hong Kong to train all the technicians there. So a lot of the issues are about self-help, in terms of diagnostics and adjustments and things like that. If you’ve got 12 out of 1,200 vehicles off the road you have a 99% success factor but 1% failure is 1% too much. Our aim is to constantly raise the bar. Colin called over George McAdam, who has been Group Quality and Customer Service Director since 2009. He showed me the service availability of all ADL vehicles with every one of them, including hybrids, showing over 99% availability. Anything under 97.5% would be coded in red, although this would tend to be where there were very small batches. The same thing is done for every territory. ‘We really walk the talk here,’ said Colin. A lot is going on in the field of alternative power technology systems so I questioned some of the issues, starting with the GKN Gyrodrive system, asking Colin what its’ potential might be? ADL has a long-standing alliance with BAE Systems, whose Steve Trichka had earlier said on the ADL stand that the price of hybrid systems was coming down. I asked Colin how far and what the potential was? Finally, I remembered that some years ago Colin had talked about building a £1 billion turnover business, so was ADL still on target to achieve this? ‘Absolutely,’ he said. ‘We set out in 2007 to be at £0.5billion by 2015 and we did that in 2012. In 2015 we’re going to be close to £600m, it may be £590m, it might be £602m but it will be in that range. 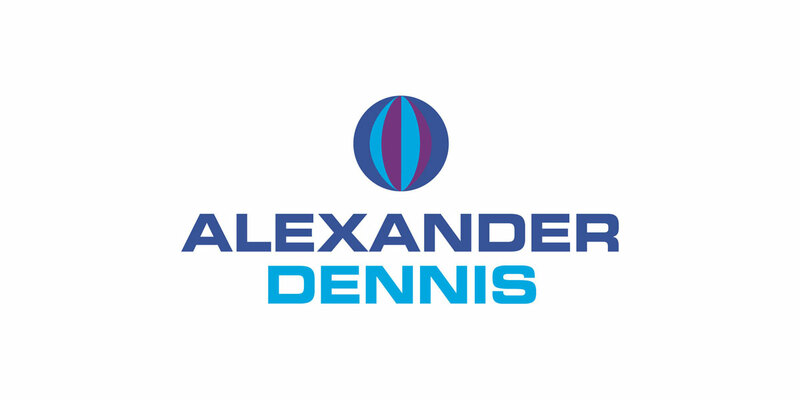 In terms of new product initiatives, new international markets and organic growth we are well positioned to exploit opportunities, so we remain very focused on our billion pound objective.